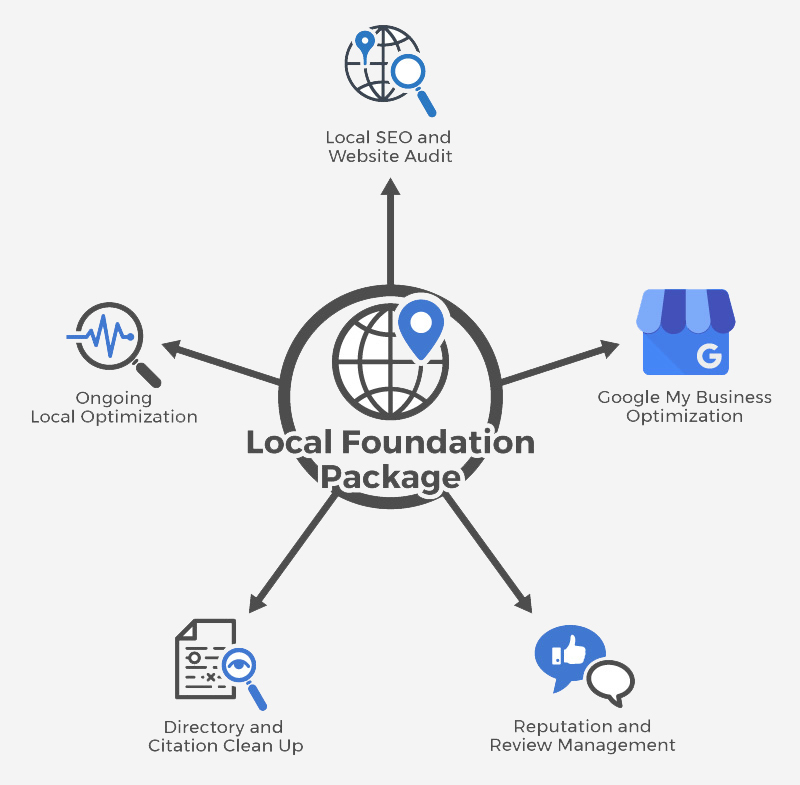 Every business needs a strong marketing foundation. 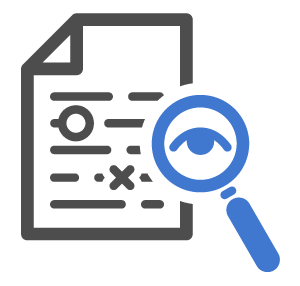 We review your website's content and other technical factors that affect organic rankings, local maps, and conversions. Arguably the most important profile a local business can have online. 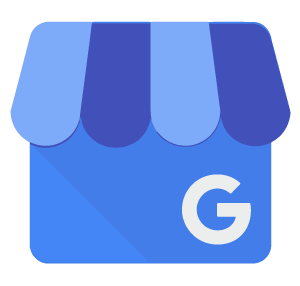 We'll audit and optimize your Google My Business listing. 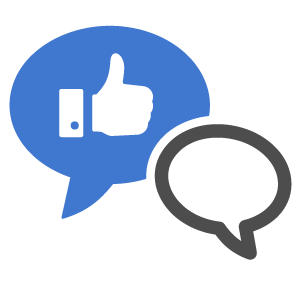 Customer reviews are the single most effective marketing your business can do. 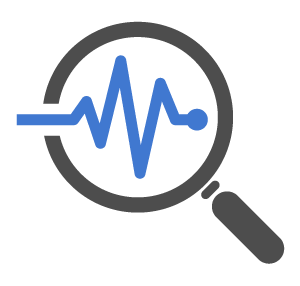 Get more positive online reviews. 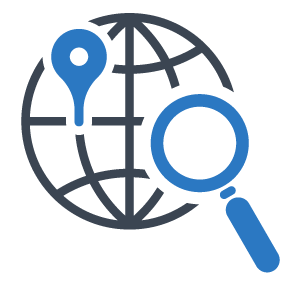 To progress and stay focused on the critical factors affecting your online performance local optimization must be ongoing.